Today, I am not going to show you what I bought for Beauty Box which you can't buy/ over but I going to tell you my love story TOWARD beauty box. 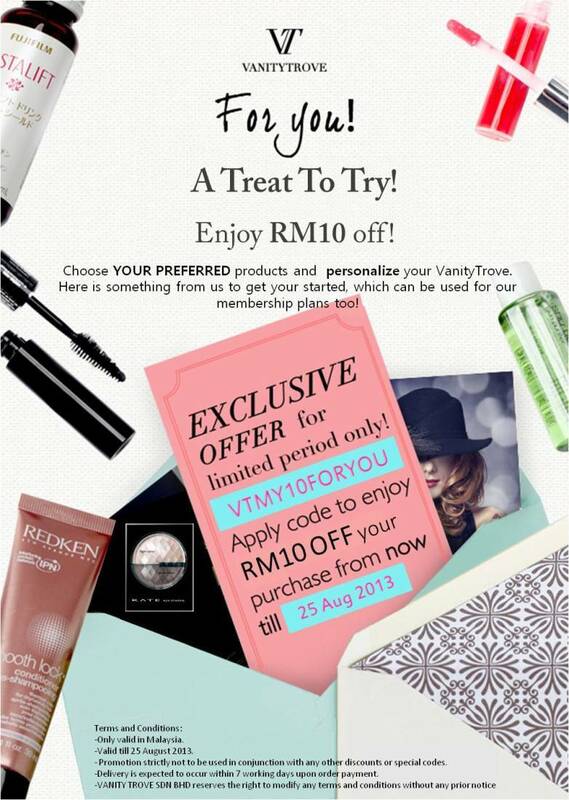 Since last year i was invested a lot on beauty box/ beauty bag all around malaysia, who girls dun like surprise? Yes I wanted to surprise myself every month. whichever beauty box brands you named it, i got it, there are some closed, re-branding, new and etc. Even thought every single beauty box is a surprise for me, but it's still always a YES / NO products inside the beauty box, how/what you going to do with NO products, Giveaways/put aside/etc? 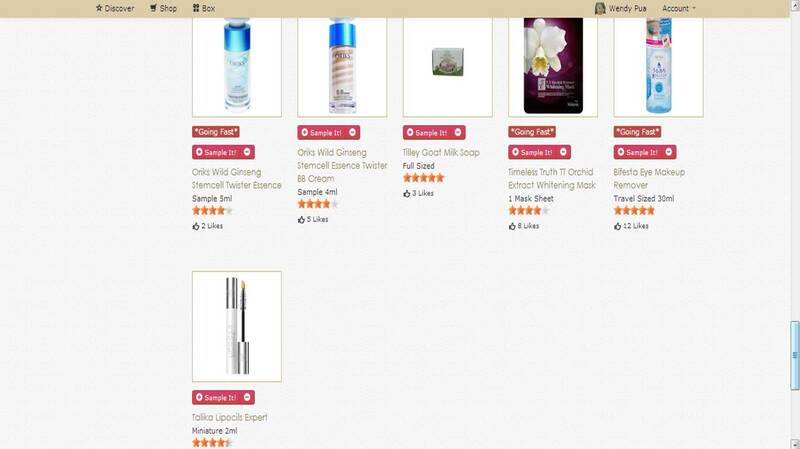 NO products as in the shade to not suited, too oily, no well known products without any reviews. but NOW you can select a Customized Beauty Box based on your beauty profiles,YES, 100% selected by your own self, from head to toe! SO YES YES YES BOX For you Right! 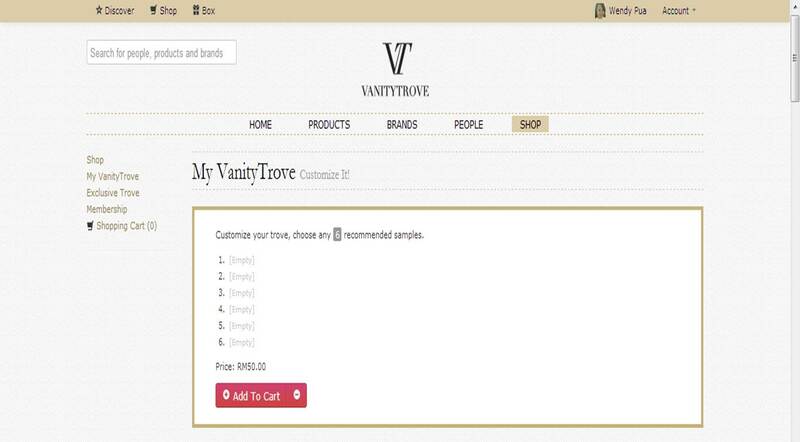 IT IS VANITY TROVE CUSTOMIZED BEAUTY BOX!Sign Up Vanity Trove with Your Facebook! 1st You will be prompted to fill up your Beauty Profile by answering a few simple questions! Just clicks, clicks, and clicks then DONE! Now is the headache time if you have a phobia on choosing items! 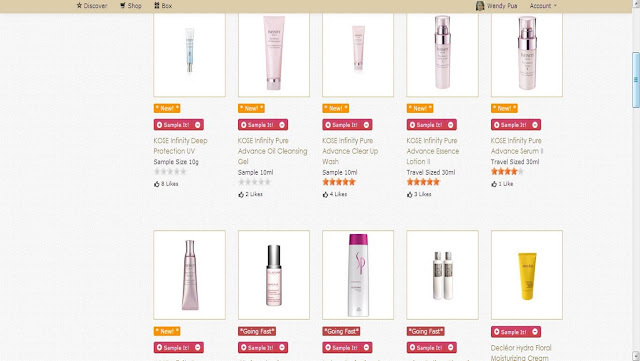 Time to choose your 6 type of favourite products out of 36 products!! Vanity Trove have products that from head to toe to for you to try on! Body Care like Cocolab, Tilley, Etc. But they are running out fast, so girls you need to act fast too! 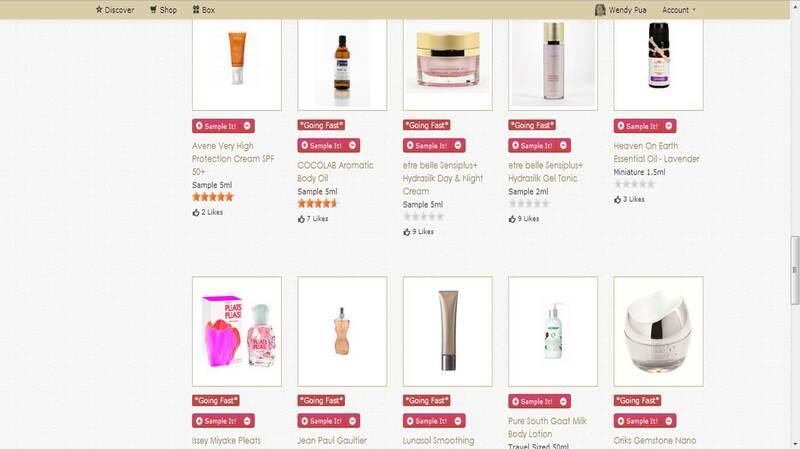 Spot the Stars under the products, It is a review rating from the users. could check out their profiles with similar to your beauty profiles. then from there you may look for your beautiful bestie too! they are give the honest review towards products. Wondering What I am going to Choose from this? 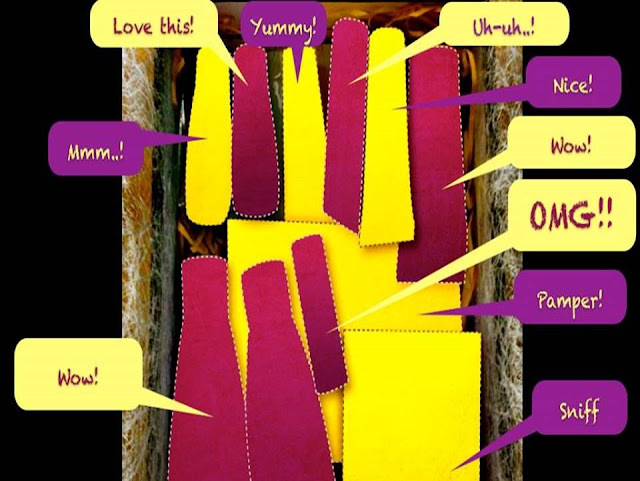 Then receive this exciting trove of self-picked goodness within 7 working days! 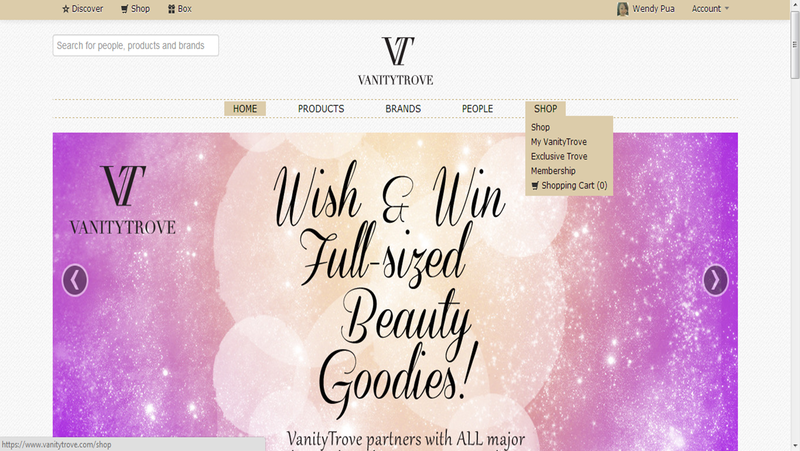 all you need is "Fill, Wishlist, Like, Review"
to win the full size products from Vanity Trove. They are having contest every week! there will be different products from various brands!! 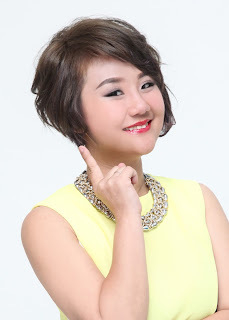 Who Knows, you could be the next lucky girl!